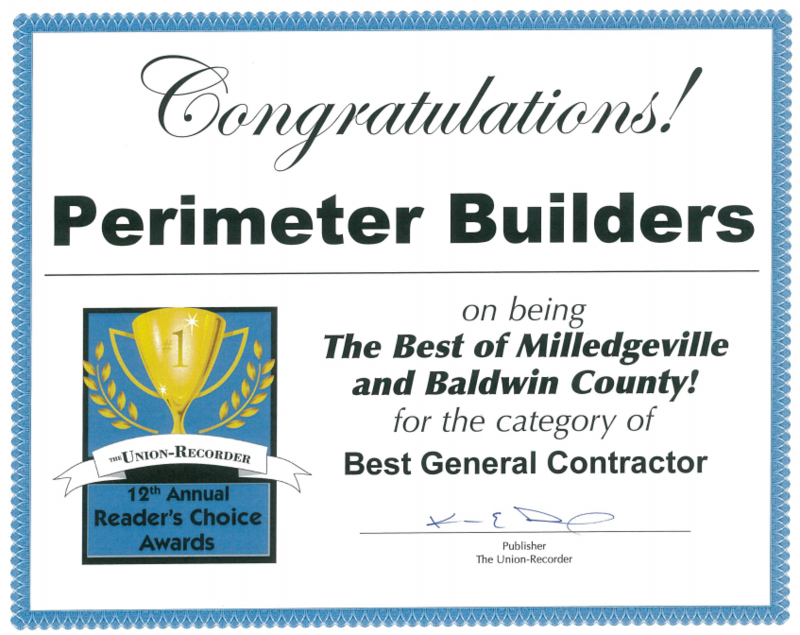 Perimeter Builders brings over a decade of experience and current design to create a space to fit your needs as the company continues to meet the changing needs of it's customers through quality and detail. 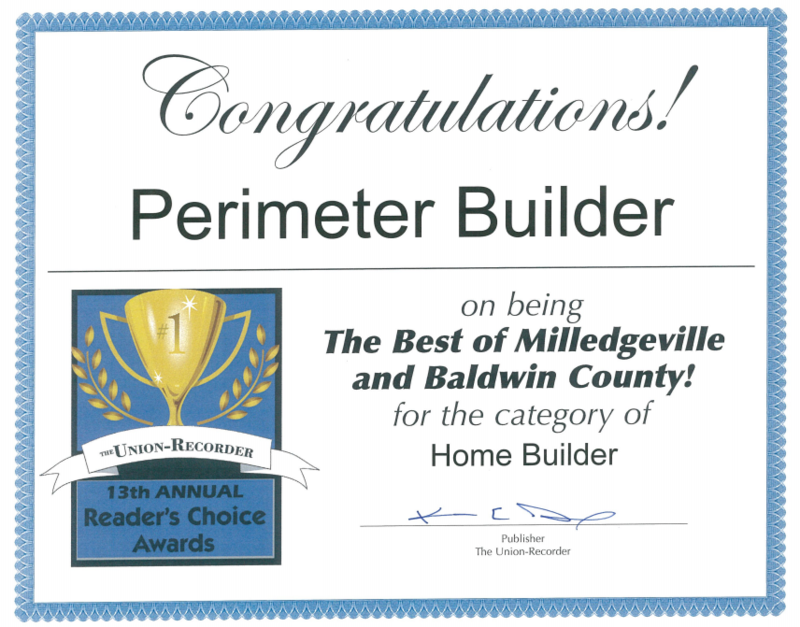 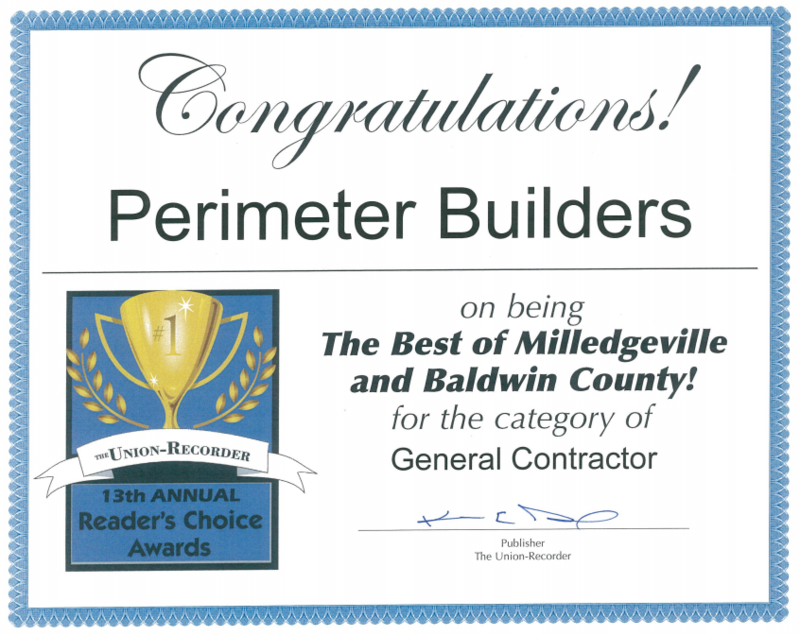 From new home renovation, interior and exterior, to commercial remodels and new construction, Perimeter Builders makes it happen. 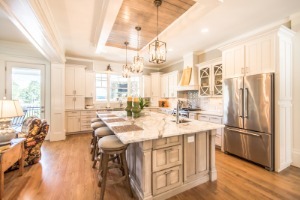 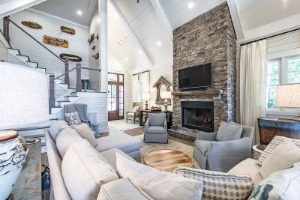 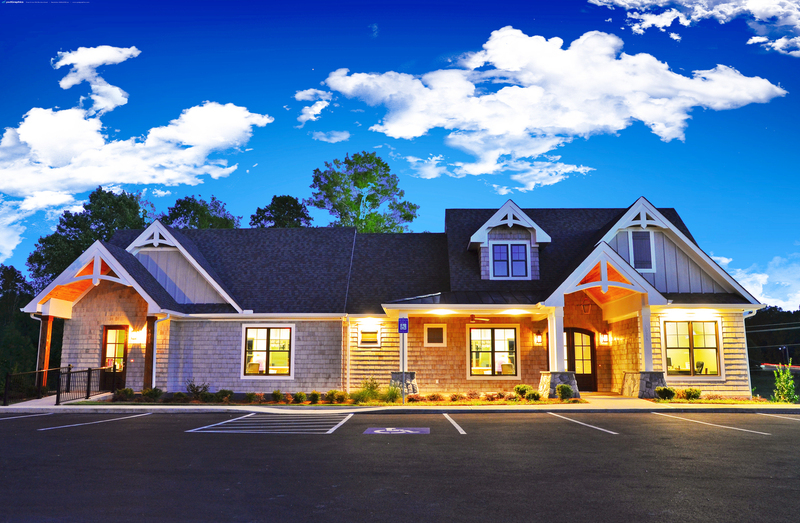 Using a team approach to custom building and luxury renovation, our detail-driven professional craftsman will create the custom detail you envision. 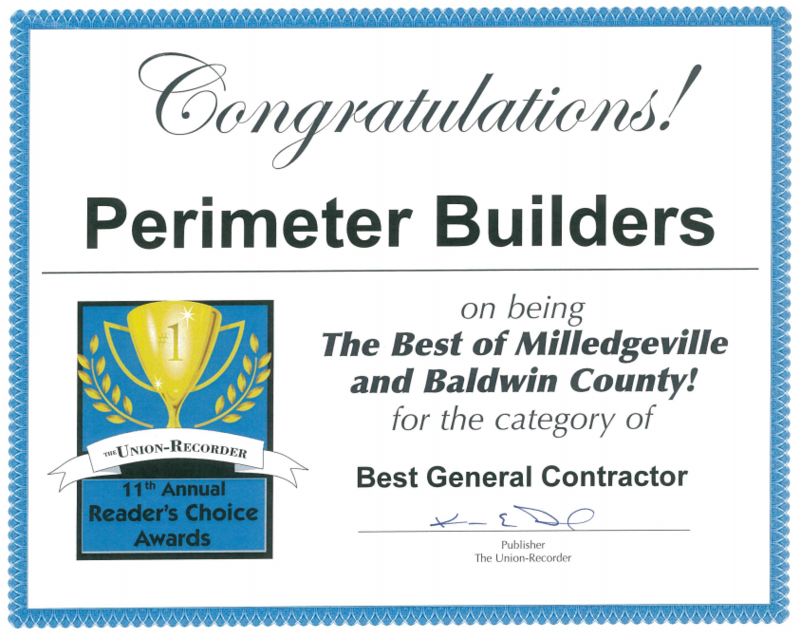 Perimeter Builders promises that whether you are working from the ground up, looking for an existing home, updating your current home, or transforming your work space, we will make your dreams a reality.